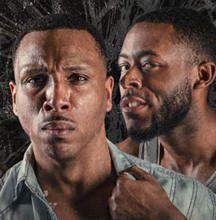 Watching the performance of "Native Son" at Washington's Mosaic Theater this week as an adult was as harrowing as reading Richard Wright's novel more than 40 years ago as a teenager. The day celebrates President Lincoln's signing of the DC Compensated Emancipation Act of 1862. 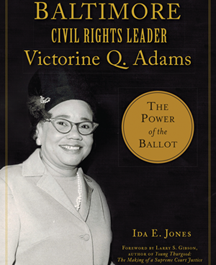 Adams' passions attracted many movers and shakers and she helped shape them. She was a member of the talented tenth that propelled the race forward. 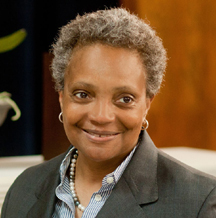 "Great leaders plant seeds, they grow trees, whose limbs they may never see," said Jesse Louis Jackson in traditional rhyming fashion at a joint press conference between mayor–elect Lori Lightfoot and her former opponent and current Cook County Board President Toni Preckwinkle. 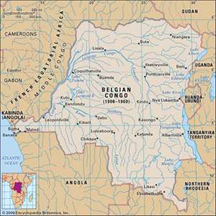 Belgium is to apologize for the kidnapping of mixed–race children, who were torn from their Congolese mothers at the end of the colonial period. The Nile is Egypt's only significant water supplier. 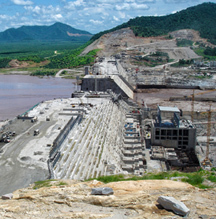 It supplies about 99 percent of the water that Egypt uses each year. 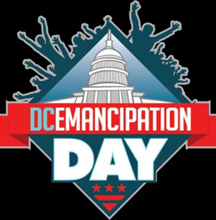 From DC Emancipation Day activities and Baltimore After Freddie Gray to Natural Hair and Beauty Expo in Abuja and A Conversation with Michelle Obama in Paris, there are plenty of interesting things to do. However, you will see us at the Democracy Conference in Gary, Indiana. 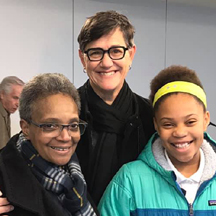 Chicago makes double history in one night and readers responded. Readers also found the same postings on our website and pinterest page still interesting. Of course, the more trendy Facebook's most discussed and shared post is intriguing and was good news to many of our readers.